Adam is principal of Trope Collaborative, a Chicago-area design consultancy. 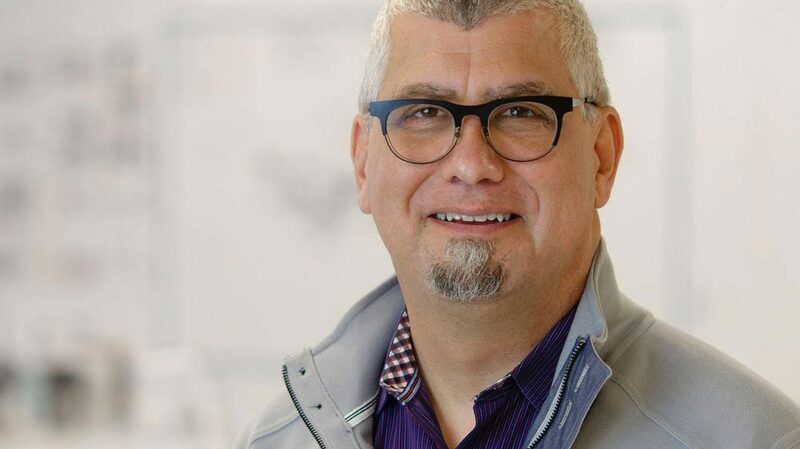 He has held design leadership positions in design, consulting and corporate contexts. Until recently he was Associate Partner at Infosys Strategic Design Consulting area which collaborates with enterprises to re-envision all aspects of their business and business value. At IBM he was Design Principal with IBM Systems collaborating with engineers, designers, marketing, and support to shape 21st century infrastructure and how it can help markets achieve their business goals. He was also design director at Andersen Worldwide. He has dedicated his professional career to graphic, identity, brand, signage, and wayfinding design. He has also lead user experience groups within corporate and consulting companies that demand collaboration between business consulting, engineering and product development linking vision to requirements to results. He has held teaching positions at North Carolina State University, School of the Art Institute of Chicago, University of Illinois at Chicago, and Northern Illinois University and was on the board for the School of Foundation Studies at SCAD. He has been published in Design Issues from MIT Press. His interest areas : design leadership, co-creation & change management, edge and mesh computing in relation to IoT, emerging technology impact on user experience models, and rapid prototyping. Adam received his undergraduate degree from University of Illinois at Chicago, an MFA from Rhode Island School of Design, and a Fulbright to the National Institute of Design in India.